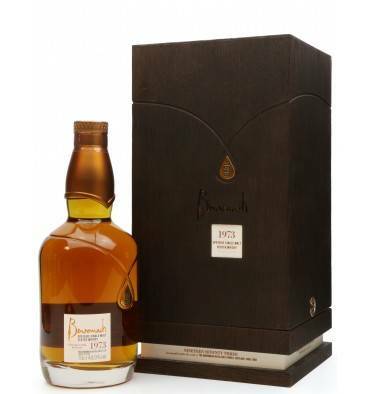 A very well presented single cask bottling of Benromach Single Malt distilled in 1973. 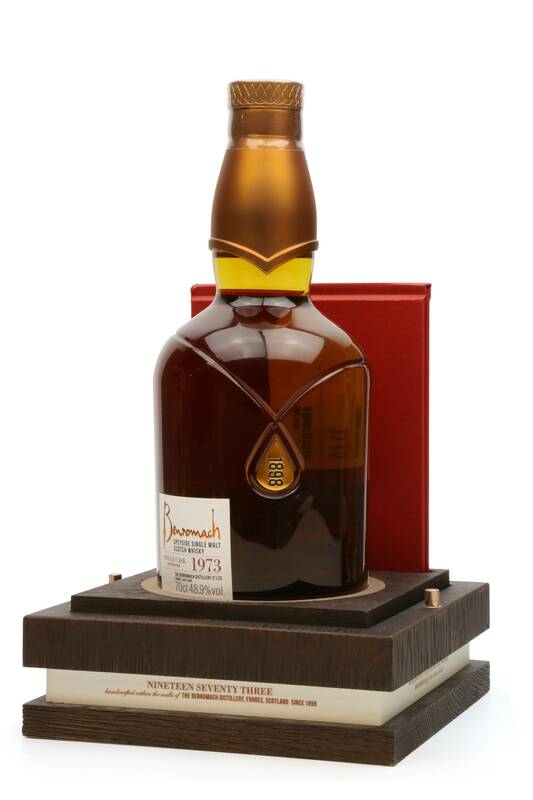 The whisky is housed in a beautiful bespoke decanter and encased within a simple, yet elegant wooden presentation box. 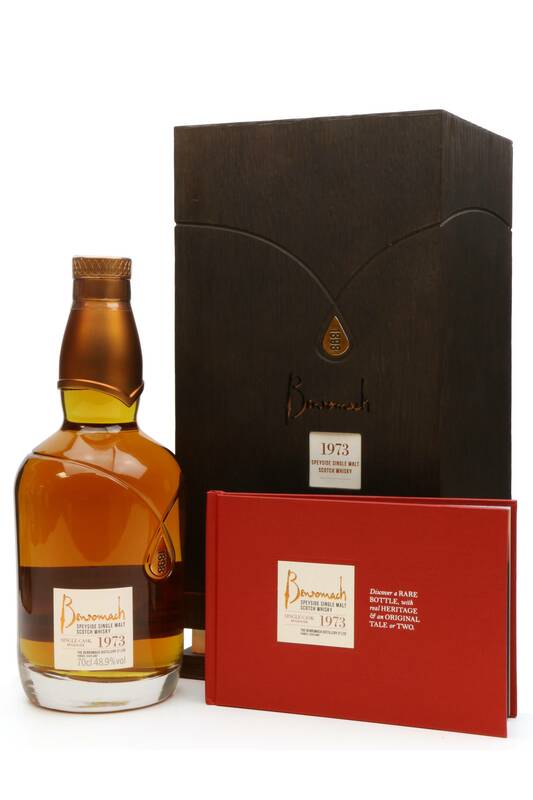 Benromach was mothballed in 1983 and despite being purchased a decade later by Gordon & MacPhail, wasn't up and running again until 1998. 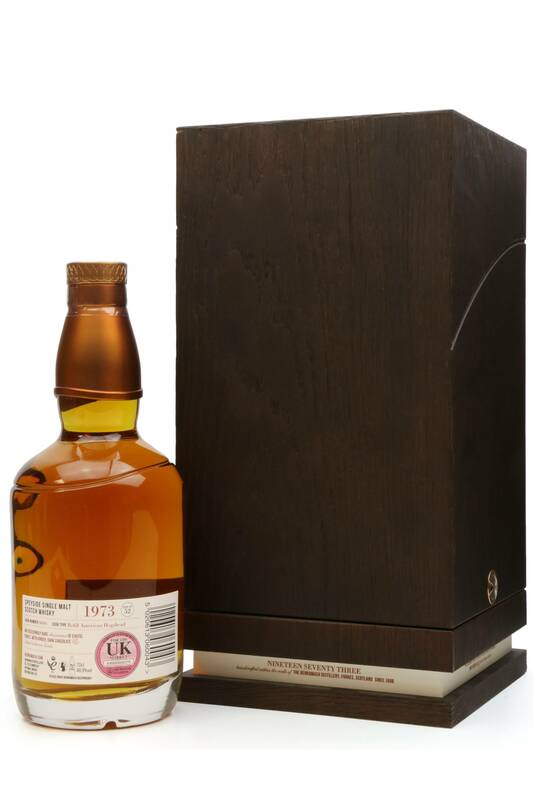 This release predates the 18-year gap in production. 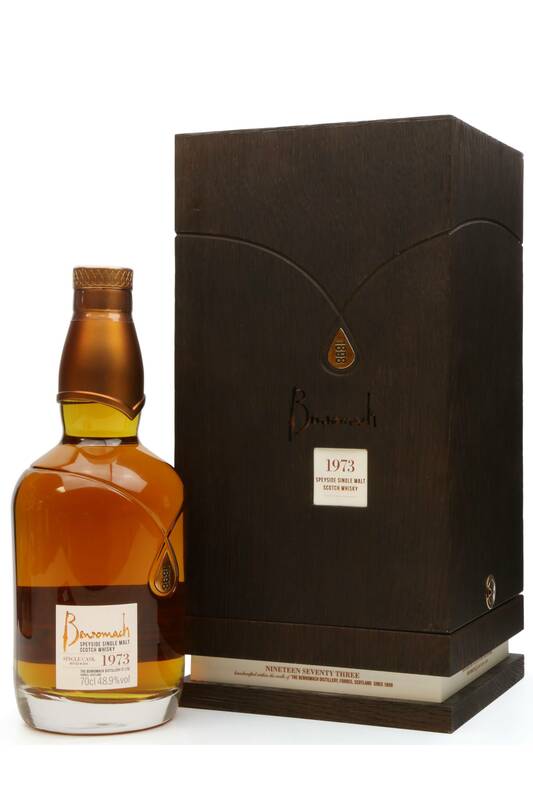 This is one of only 52 bottles released.